Fusion.Net — For a glimpse into just how precise Facebook ad targeting is getting, look to Washington, D.C. Specifically look to 1849 C Street, N.W., a few blocks from the White House, where you’ll find the headquarters for the Department of the Interior, the federal agency tasked with managing national parks, federal land and natural resources. Alaska Senator Lisa Murkowski has been trying for years to convince the Interior Department to allow Alaska to build a 11-mile road through a wildlife refuge to make two remote towns in the state more easily accessible. But the Interior Department has balked, citing environmental concerns; the area is a habitat for migratory birds. Murkowski’s re-election campaign posted an advertisement on Facebook urging action on [the road] that was geotargeted toward Interior Department officials doing lunchtime browsing. As of 4 p.m. in Washington, D.C., the video appeared in newsfeeds 7,000 times at Interior Department headquarters, and Facebookers clicked on the video to watch it 2,402 times, according to Murkowski’s campaign. 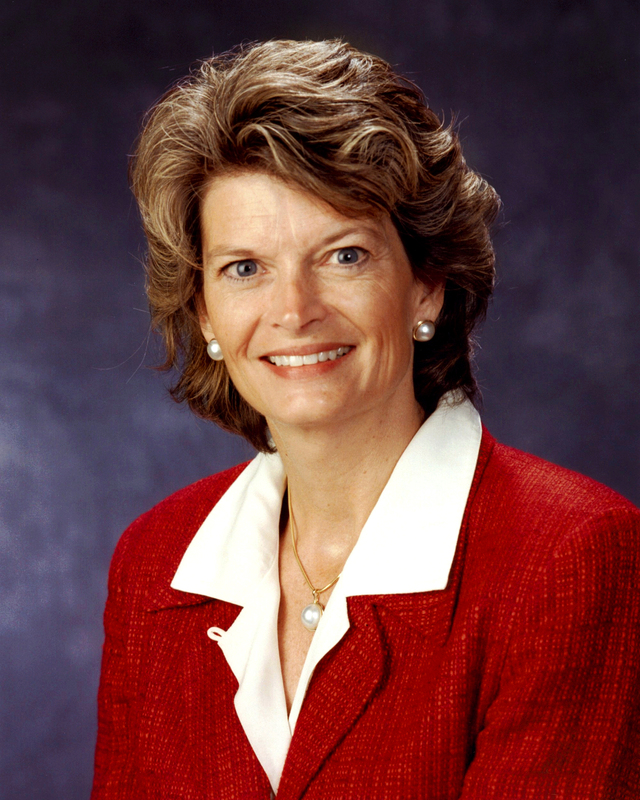 Be the first to comment on "ICYMI: Murkowski Facebook Ad Trolls Dept of Interior"